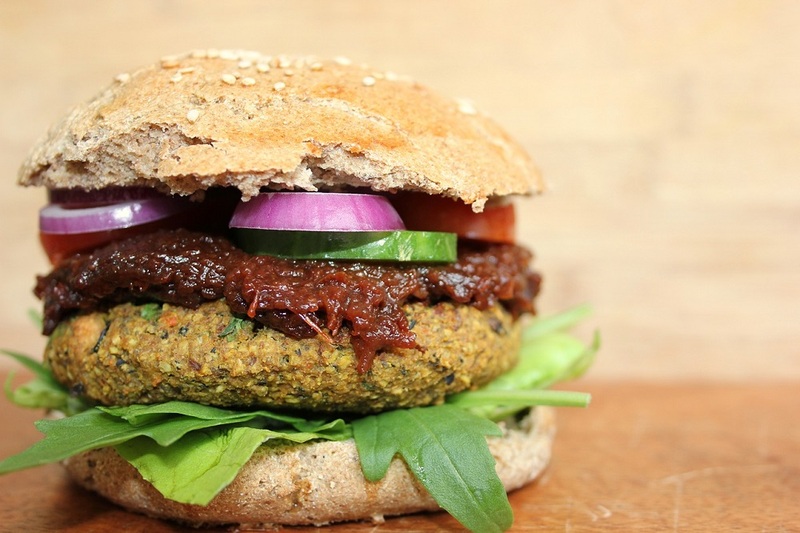 Plant-based alternatives and cultured meat: Proveg International’s “New Food Conference – Rethinking the Food Industry” as well as the trade fair VeggieWorld will take place in March in Berlin. 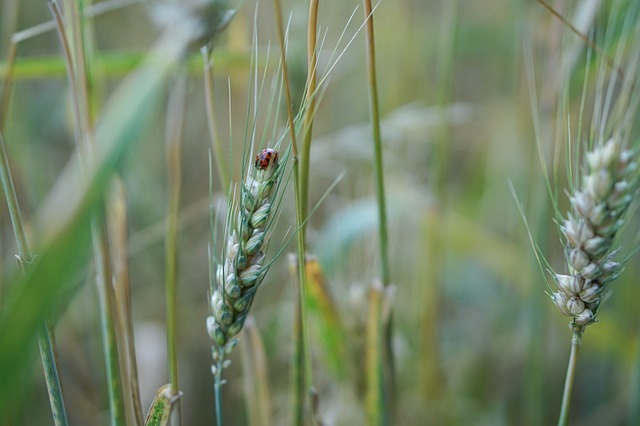 The organic grain production in the US is growing, but not fast enough to meet the needs of the food and expanding organic livestock industry. This is the result of a report released by the US Organic Grain Collaboration, in partnership with the Organic Trade Association. 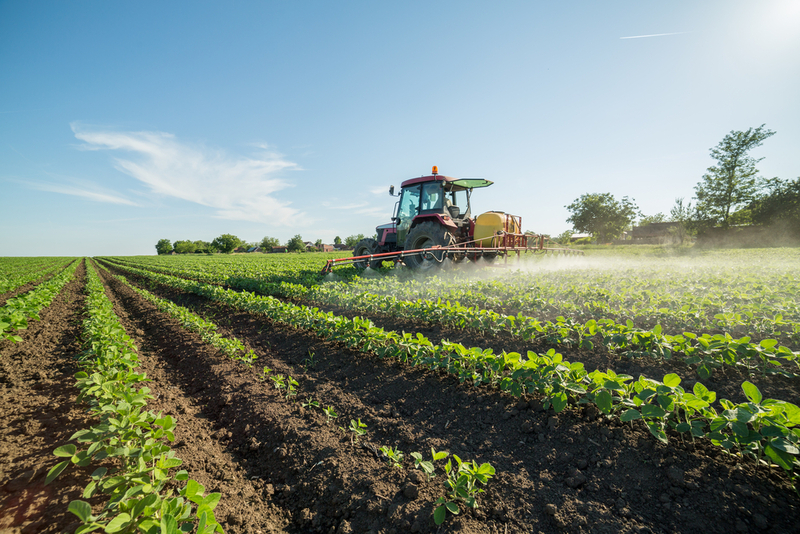 In the USA, 11,200 lawsuits have been filed by people who blame the pesticide Roundup with its active ingredient glyphosate for having caused their cancer disease. This was announced by the Bayer Group in its 2018 Annual Report. 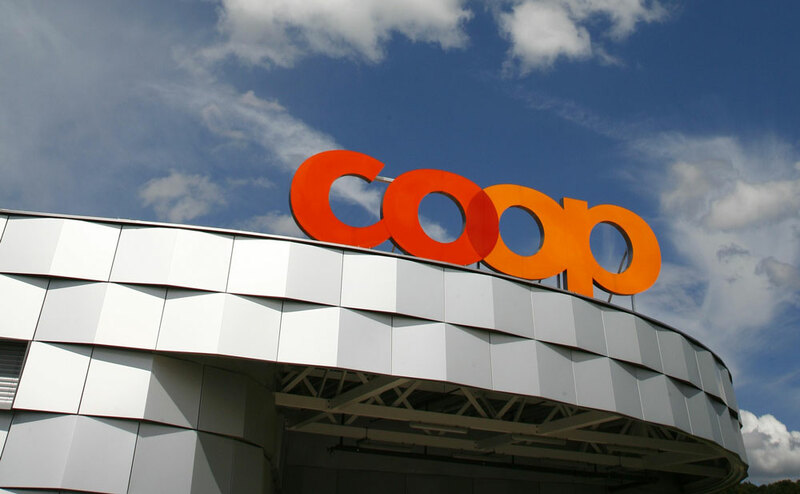 The Swiss grocer Coop reported an increase of organic food in 2018. The Swiss Federal Office for Agriculture also published positive figures - for organic cheese. 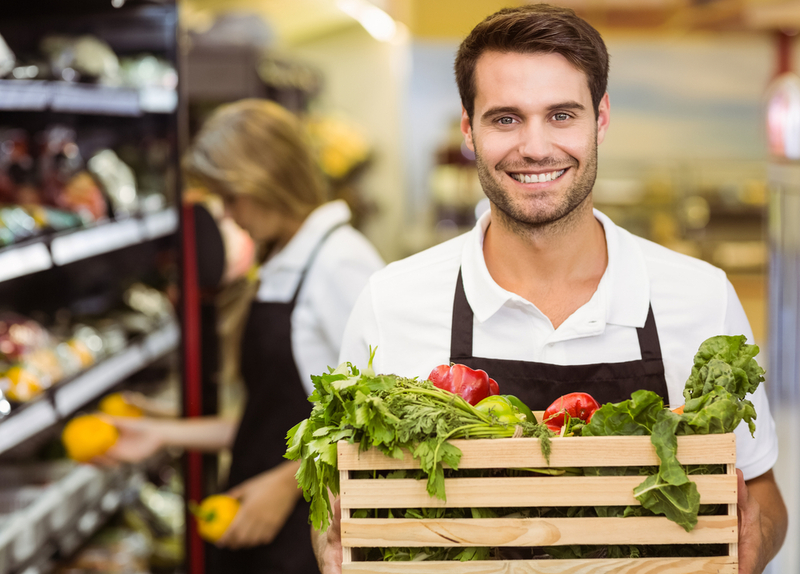 In France the consumption of organic food has increased in 2017. So, the french market offers a genuine opportunity to brands wishing to develope their export sales. Read for more details. 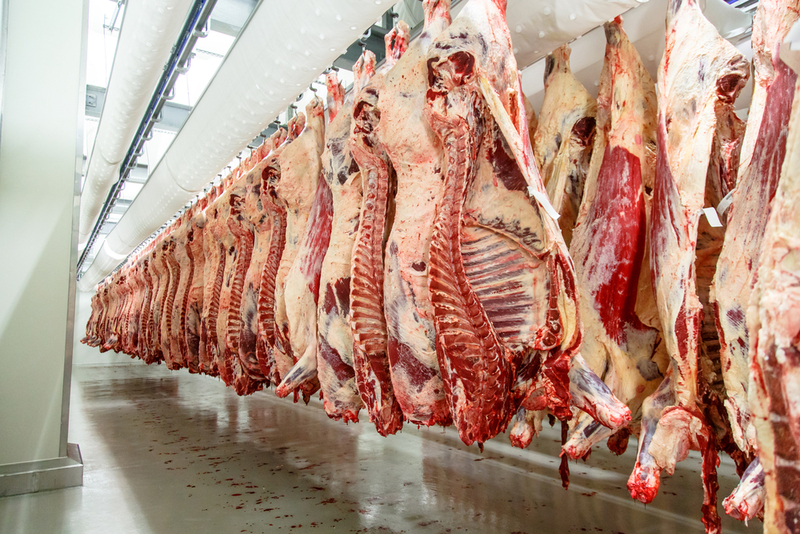 Meat obtained from ritual slaughter without prior stunning must not bear the European organic logo. 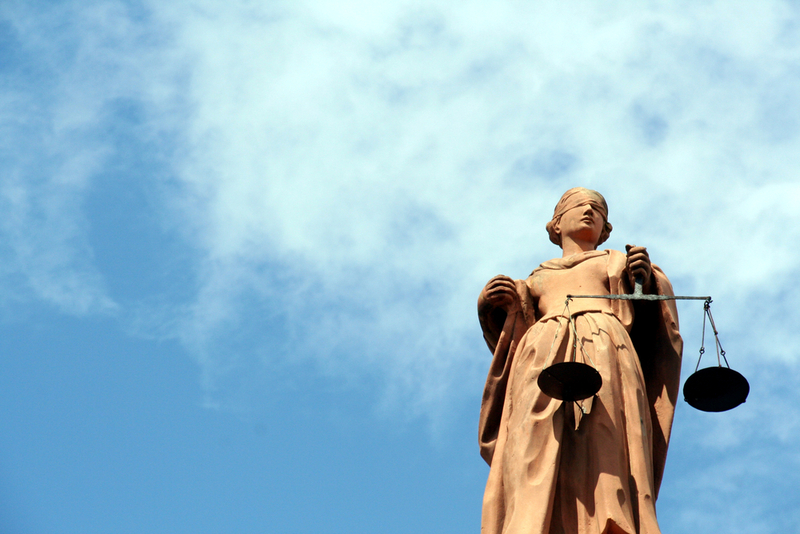 This was decided by the European Court of Justice (ECJ). How did the fiscal year 2018 go for Dennree? 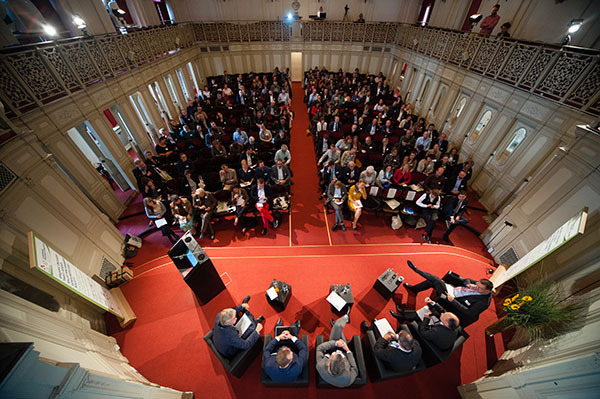 The organic pioneer took stock at the Biofach press conference. Marketing Director Lukas Nossol also commented on the cooperation of Bioland and Lidl. 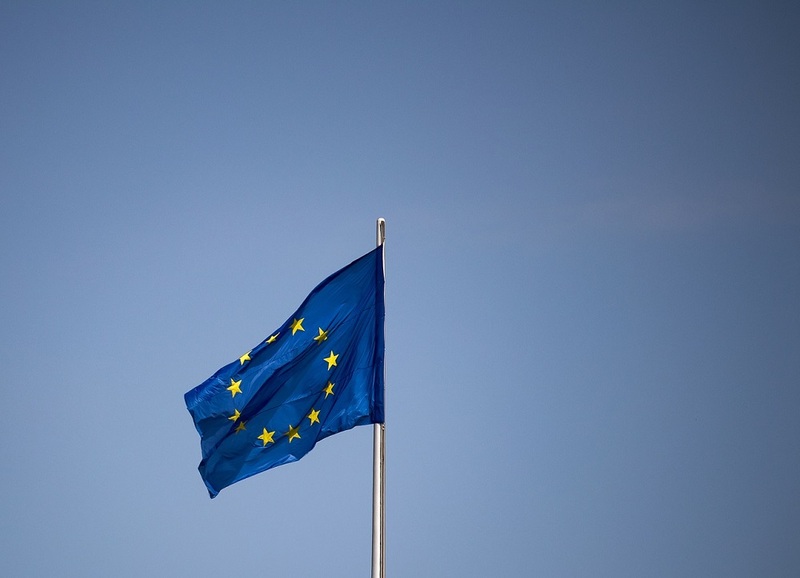 The EU Commission, member states and the organic industry are struggling to determine the details of the new EU Organic Regulation. It depends on them whether the regulation will lead to progress or chaos. 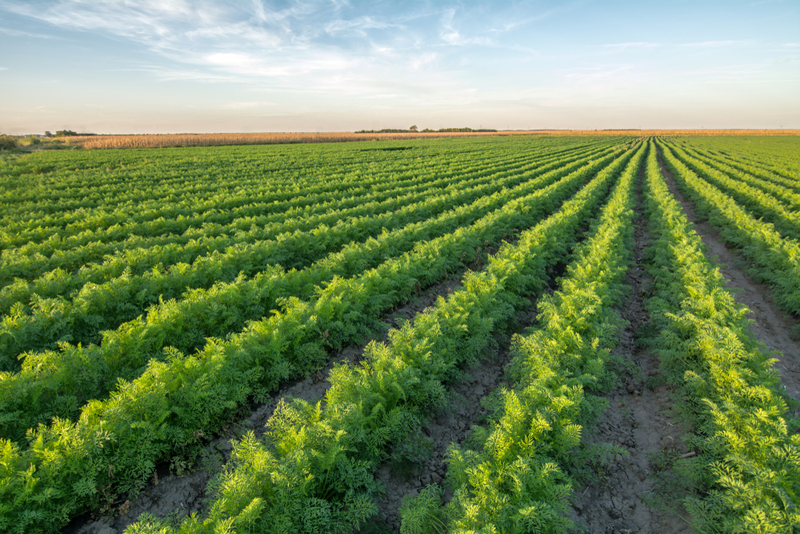 In addition to constantly growing sales and new trends, the organic industry needs one thing above all else: forward-looking concepts for an ecological future. organic-market.info visited Biofach and reports on strategies towards more agroecology as well as the latest trends in organic food and natural cosmetics. 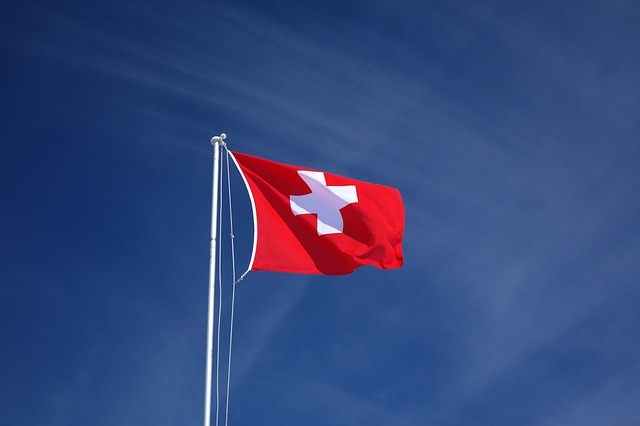 The Federal Council of Switzerland wants to facilitate the approval of products from genome editing. The committee decided that the current genetic engineering legislation should be "risk-based and adapted to new developments". The Council intends to present a draft law. 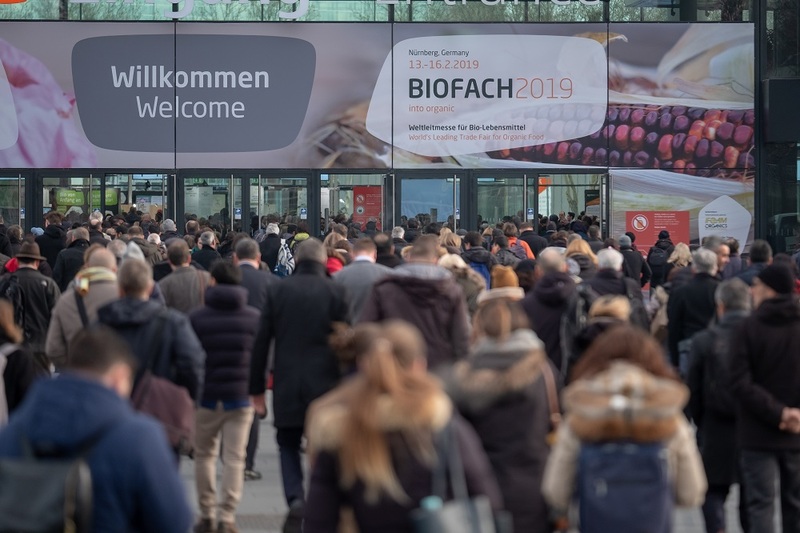 Biofach and Vivaness have closed their doors at the Nuremberg Exhibition Centre with top marks: Over 51,000 visitors got inspired by the trade fair. 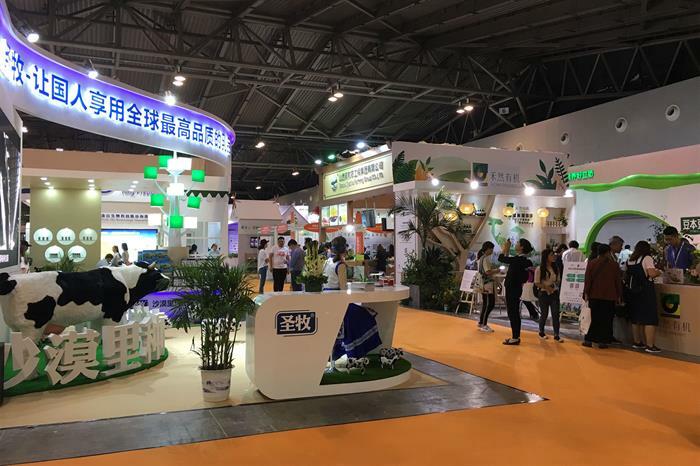 The number of exhibitors is also remarkable. According to estimates, the share of German organic land increased by 109,863 hectares (plus 8%) to around 1.5 mn hectares last year. 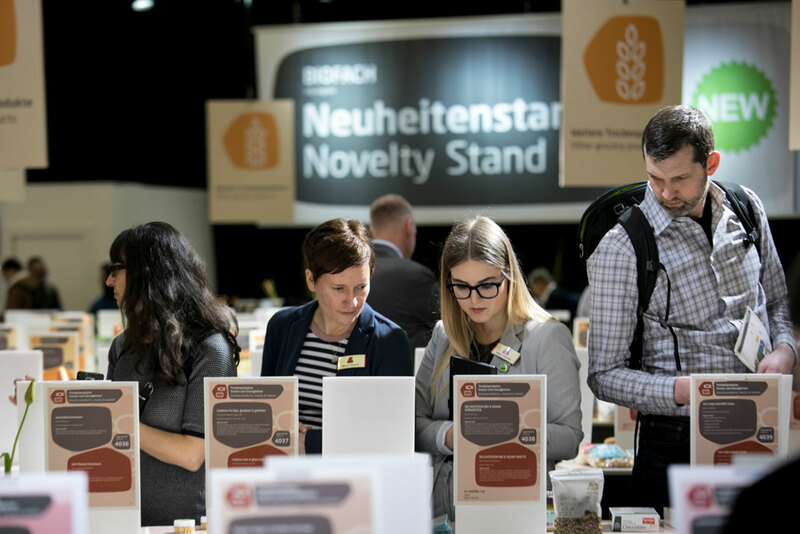 What else has happened in the German organic sector in 2018 was announced last week by the Bund Ökologische Lebensmittelwirtschaft (BÖLW) at its annual press conference at Biofach in Nuremberg. 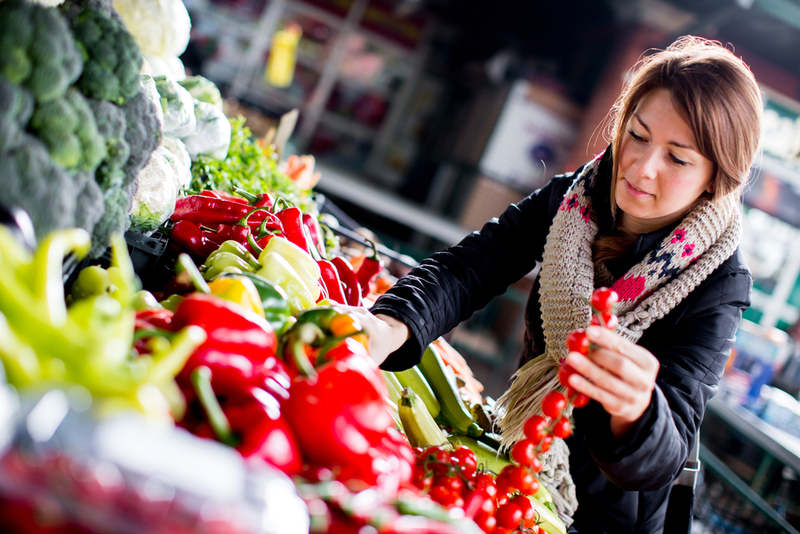 In 2017, the European and international organic sector again recorded strong area and market growth. 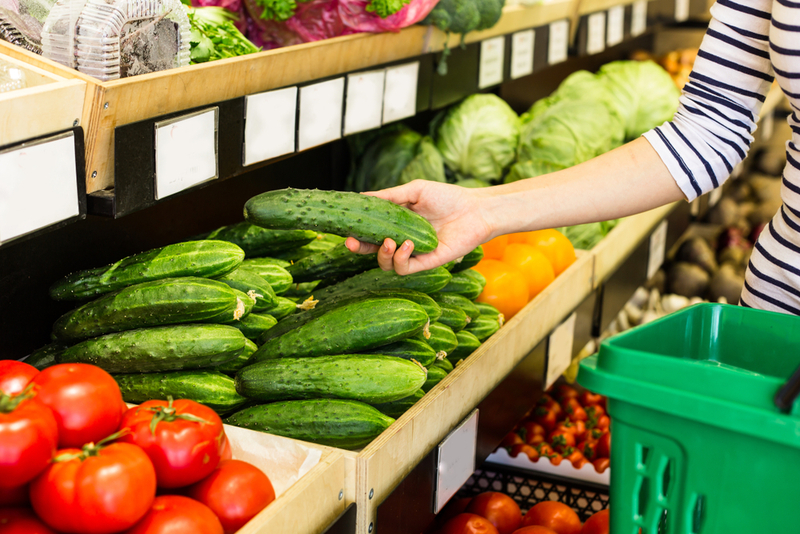 In Europe alone, organic sales grew by around 11%. This was announced by FiBL and its partners at Biofach in Nuremberg. Company founders Joseph Wilhelm and Margit Epple are no longer alone at the head of Rapunzel. 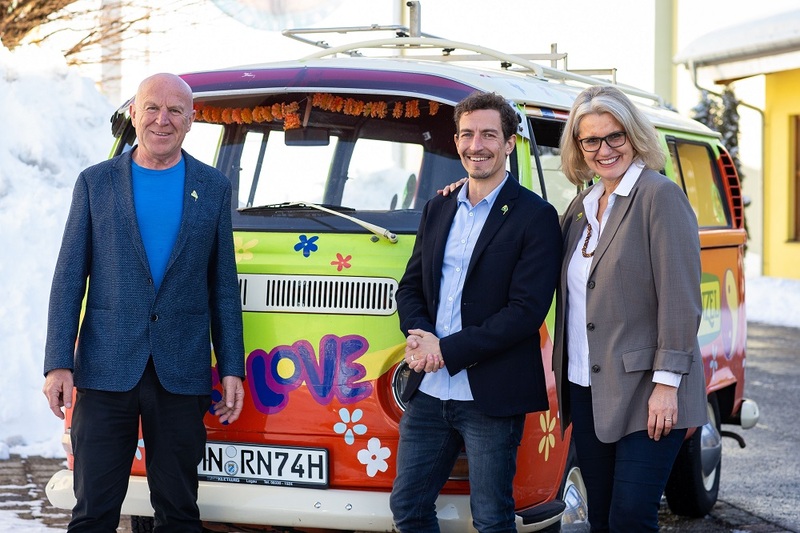 This is because the organic producer from the Allgäu region has welcomed a new member to its management team. 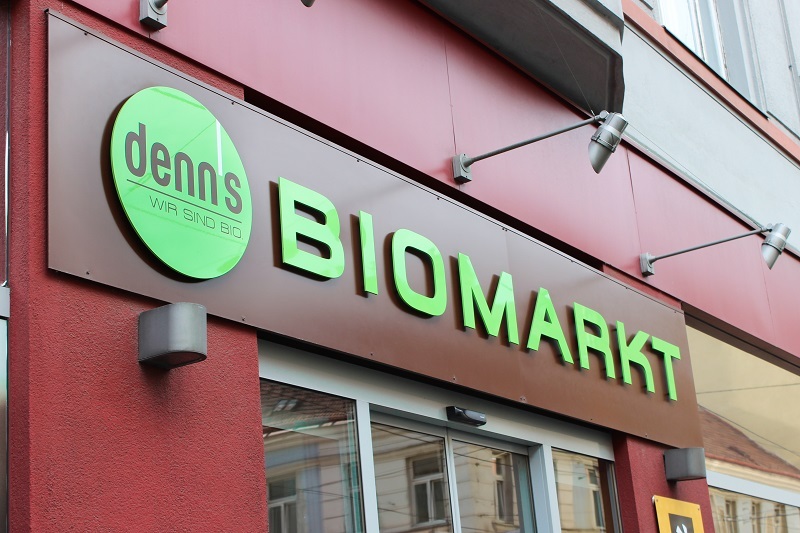 The sales development in the fourth quarter confirms the previous development: In 2018, the organic specialist trade achieved an overall increase of 6.2% in daily turnover - despite increasingly tough competition. 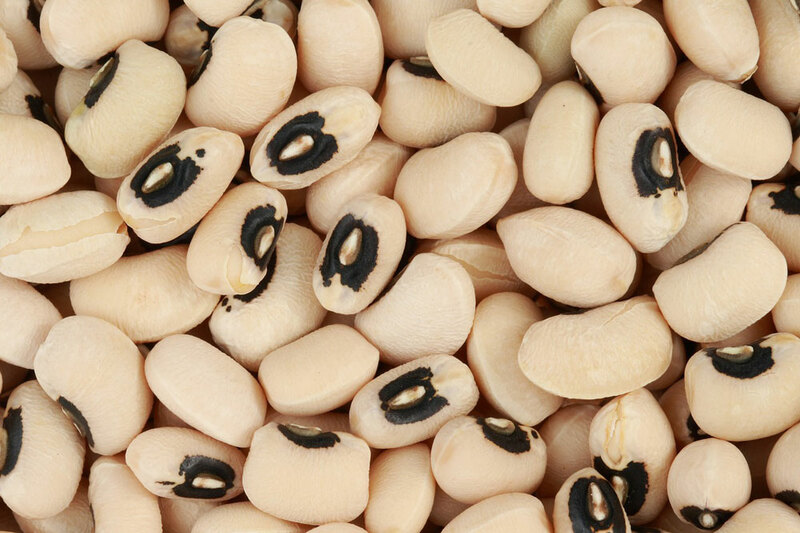 Nigerian farmers are now allowed to grow genetically modified (GM) black eyed peas. The plant produces a bt-toxin to ward off the bean pyralid. The manipulated genetic material for this comes from the genetic engineering company Monsanto. The herbicide Roundup Pro 360 from Bayer may no longer be sold and used in France. This was decided by the administrative court of the French city of Lyon. The judges argued that the approval of the weedkiller by the ANSES in 2016 was flawed. Hunger wages, poverty, child labour: The fact that many cocoa farmers live below the poverty line was an important topic at the International Confectionery Fair (ISM) in Cologne. 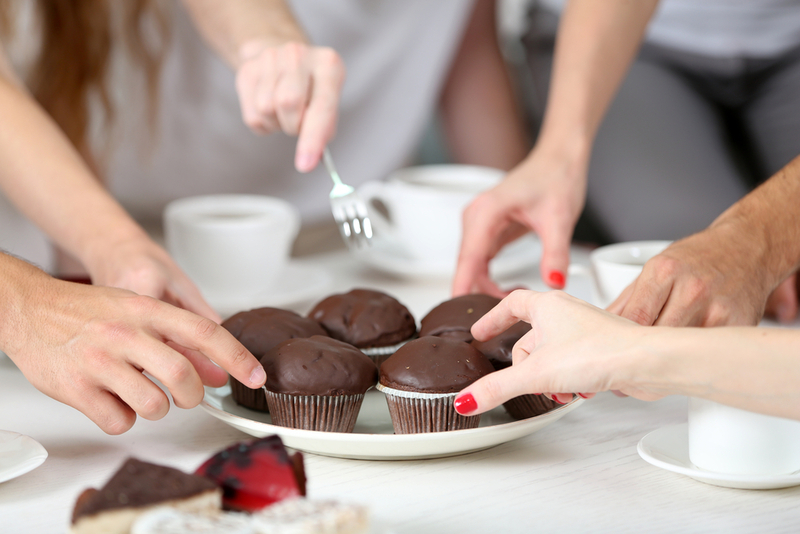 Even a higher minimum price for Fairtrade cocoa is not enough if we want to continue eating chocolate. 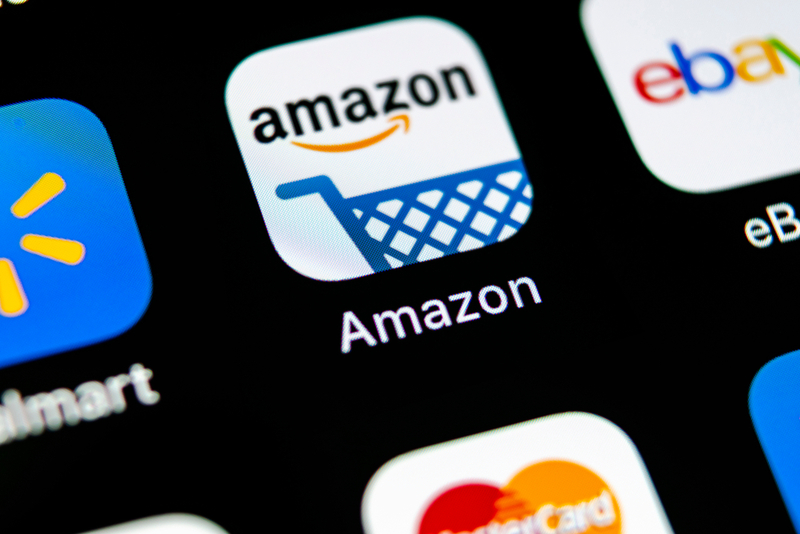 Online retailer Amazon started to test sending free product samples to customers. At the moment, the program is limited to the United States. Nevertheless, international retailers should take a closer look a the program.